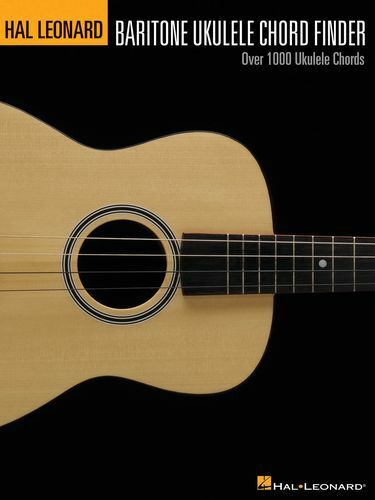 Learn to play chords on the Baritone Ukulele with this comprehensive, yet easy-to-use book. Contains more than 1000 chord diagrams for the 28 most important chord types, including three voicings for each chord. Also includes a lesson on chord construction and a fingerboard chart of the Baritone Ukulele neck!